Hi, I’m Ben Williams. 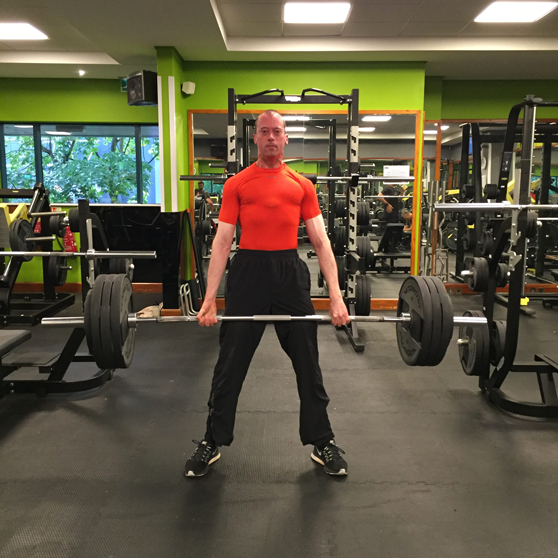 I’ve not always had the stereotypical body of a fitness coach or personal trainer. I’ve made my mistakes, just like everybody else but I’ve learnt from them and that experience has become a huge asset in helping me guide people towards a healthy and balanced lifestyle. Progress, Not Injuries – While other Personal Trainers might promote a “quick fix” for fitness, it can lead to injuries and set-backs. I will teach you correct form, good posture and control so you can continue to progress. Experienced Guidance – Don't waste precious time guessing which exercise will produce the best results. With my guidance, you can determine what exactly you want to achieve and be shown how to go about achieving those goals; making the most of your time. You Can’t Out-Train A Bad Diet – the old-adage is true, you can only get limited results with training alone. That’s why I have developed in-depth nutritional knowledge to ensure you get results. Focussed Attention – I purposely limit the number of clients that I work with to ensure that I can give you the attention you deserve, ensuring a higher quality service. Most importantly, I get results – whatever your goal, I can help you to achieve it.